Note: To use your Chromecast you will need to have 4Network enabled on your account. 4Network is part of the 4Connect-Plus add-on. If you don’t already own the 4Connect-Plus add-on, please follow the instructions to purchase this here. Your Google Chromecast does not have a web browser and so we will need to add it to your account from a computer, phone or tablet. Do not continue through the setup in the app just yet. We now need to use the MAC address to add it to your account. 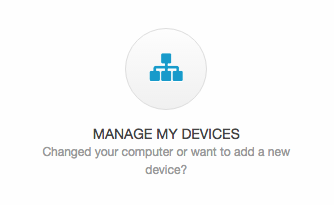 Now we just need to add your Chromecast to your account by clicking the blue Add New Device button. Your Chromecast will now be able to get online, so we can continue with the setup process within the app. You’re now ready to connect the Chromecast to the WiFi to complete the setup process. 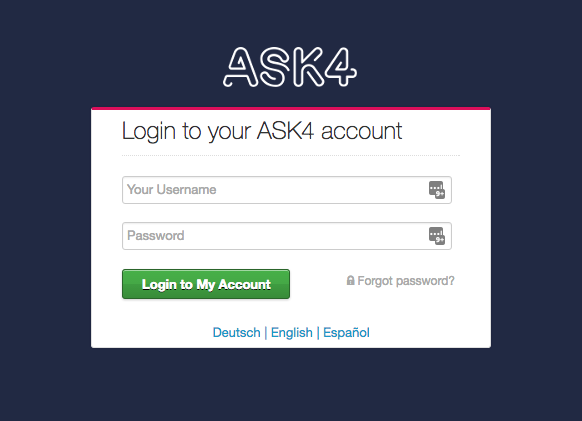 Return to the Google Home app and select the ASK4 Wireless network and click Continue. Now simply follow the instructions on-screen to complete the setup.